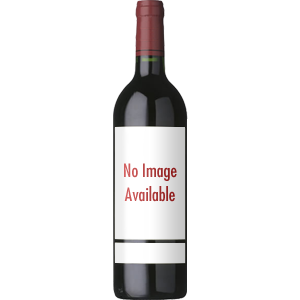 Your first impression of this tasty red blend (70% Cabernet Sauvignon, 15% Syrah, 10% Petite Sirah, and 5 % Zinfandel) is its deep red ruby color and aromas of a bowl of ripe black cherries and light dried herbs. Flavors of dense ripe cherries, blue berry, ripe plumb, dry oregano and black tea leaf. The tannins are welcoming, and provide the ideal structure without being aggressive. This wine finishes with just the perfect length, depth and softness to draw you into a second glass! This wine will pair best with rich hard cheeses, pork & steak and any hearty dish. .